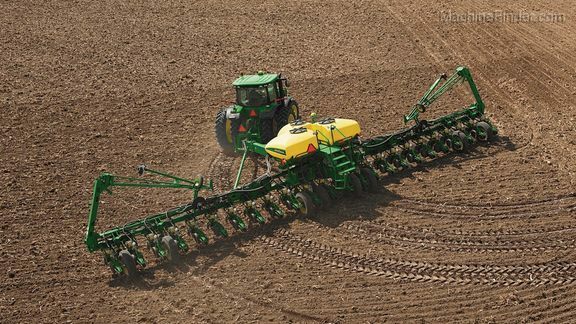 John Deere iTEC Pro Activation iTEC Pro automatically controls headland turns Compatible with 6R, 7R, 8R, 8RT, 9R, 9RT Tractors Required: GS2 2600 or GS3 2630 Display, StarFire iTC or 3000 Receiver, iTEC Pro activation, AutoTrac Activation, SF1, SF2 or RTK signal. 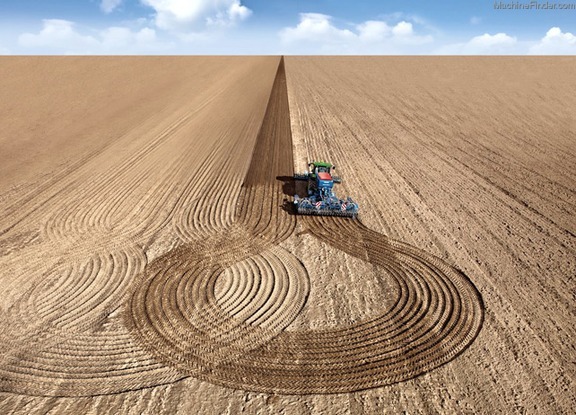 iTec Pro automatically makes headland turns, speeds up and slows down the tractor, and raises and lowers the implement automatically at the right time. This leads to increased efficiency in the field.